Which he has been adjudged guilty. But it appears to him, that the only remarkable features of the sketch are its frank and genuine good-humor, and the general accuracy with which he has conveyed his sincere im pressions of the characters therein described. As to enmity, or ill-feeling of any kind, personal or political, he utterly disclaims such motives. 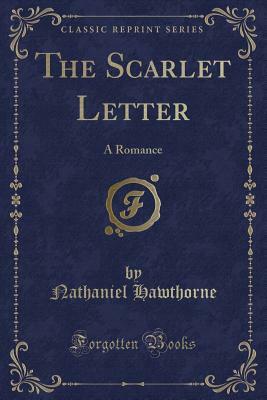 The sketch might, rhaps, have been wholly omitted, without loss to the blic or detriment to the book; but, having under taken to write it, he conceives that it could not have lbeen done in a better or a kindlier spirit, nor, so far as his abilities availed, with a livelier effect of truth. The author is constrained, therefore, to republish his lintroductory sketch without the change of a word.